Kate has co-created new works of theatre and staged classical productions in New York, regionally, and in the UK. Directing credits include: Little Wing as part of a Field Artist Residency, Henry VI Part 1 at the Fall Festival of Shakespeare in Lenox, MA and solo-show Bongani. Kate directed June and Nancy in FringeNYC 2012, and Clear Cold Place and A Bright Room Called Day with Vilde Chaya Collective. She co-wrote No Provenance, with award-winning playwright Caroline Prugh. She is currently working on a multimedia adaptation Letters That You Will Not Get with Boston-based Lorelei Ensemble. 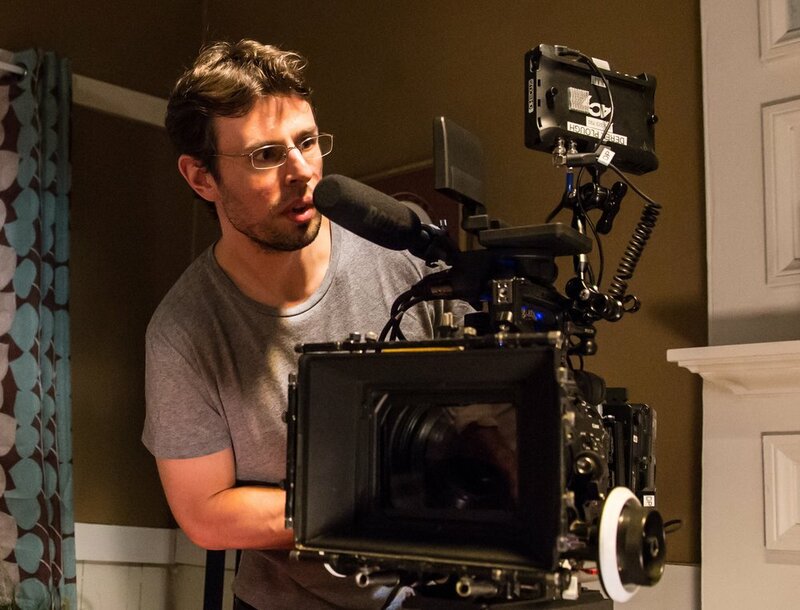 Matt is a member of the International Cinematographers Guild and has worked in the camera department on union television productions, commercials, and features such as Showtime's TV series "Happyish" and most recently as Digital Imaging Technician on the feature "Assisted Living." He is also a freelance cinematographer, digital imaging technician, and camera operator, shooting everything from music videos and conceptual fashion videos to short films, documentaries, and countless live events. Since graduating from Wesleyan University, Andrea has worked in documentary film and television, with companies including the Media Education Foundation, AMC Networks, and Cabin Creek Films. Her independent film work has been broadcast on MTV Africa, the National Geographic Music Channel and CNN. Andrea founded her company, Cinevera Productions, in order to produce films that encourage compassion and dignity amongst people throughout the world. Milad is one of a handful of trumpeters in Syria, playing since he was 10 years old. When Milad left Syria he didn't bring his trumpet, he didn't want anything to happen to it on the way. He came to Berlin in January 2016. After hearing an interview with Milad online and being mesmerised by his original and hauntingly beautiful music, the NMIB team had to meet him. They got together one night during the film shoot in Berlin. Over a cup of coffee Milad decided that he would compose and play the original score for No Monsters In Berlin. Christmas 2015, Berlin. Mala and her long time friend, Kate were reminiscing about the joy of working together artistically back in drama school days. After a Glühwein (or three) and conversations of Mala's involvement to help refugees integrate into Berlin life, the idea of No Monsters In Berlin was born. 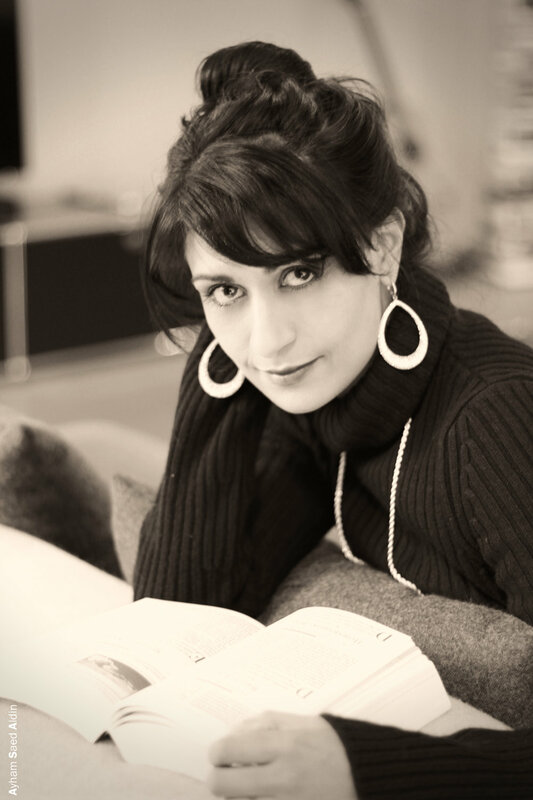 Talia is a film editor specialising in doc-style narrative films as well as documentaries. Her work includes Stand Clear of the Closing Doors, winner of the Special Jury Prize at the 2014 Tribeca Film Festival, and Jackrabbit which premiered at Tribeca in 2015. She is delighted to be working on No Monsters in Berlin.